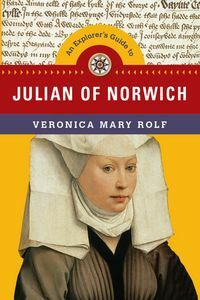 In 1373, Julian of Norwich received sixteen Revelations of Divine Love and recorded them in the first book ever written by a woman in the English language. Her work is an astounding contribution to Christian theology. Thomas Merton called Julian “one of the most wonderful of all Christian voices.” It is a voice we need to hear. Please bring your lunch! All are welcome.